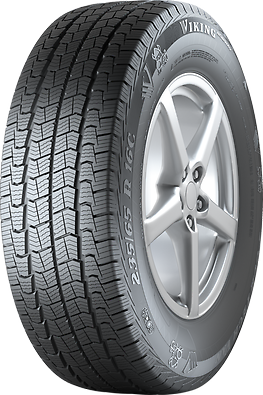 The tyre achieves excellent driving performance on wet roads. 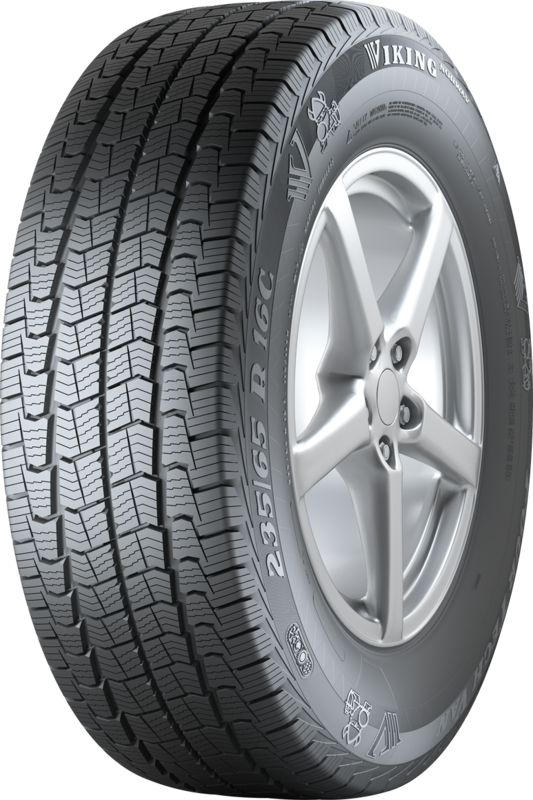 Its high strength results in balanced driving performance as well as improved braking and precise handling in wet conditions. 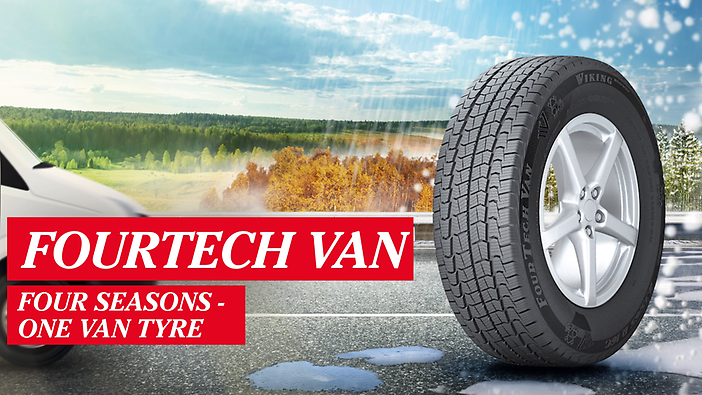 Short stopping distances on wet roads and superb aquaplaning behaviour ensure a high level of safety. 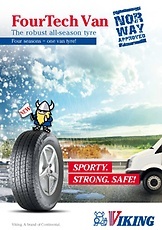 Strong braking performance is achieved on snowy roads thanks to excellent traction behaviour and a solid grip on the surface. 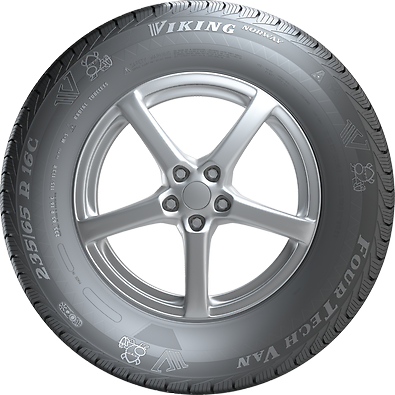 The tyre sets the standard with faultless directional stability and safe cornering on dry, wet and snowy roads. 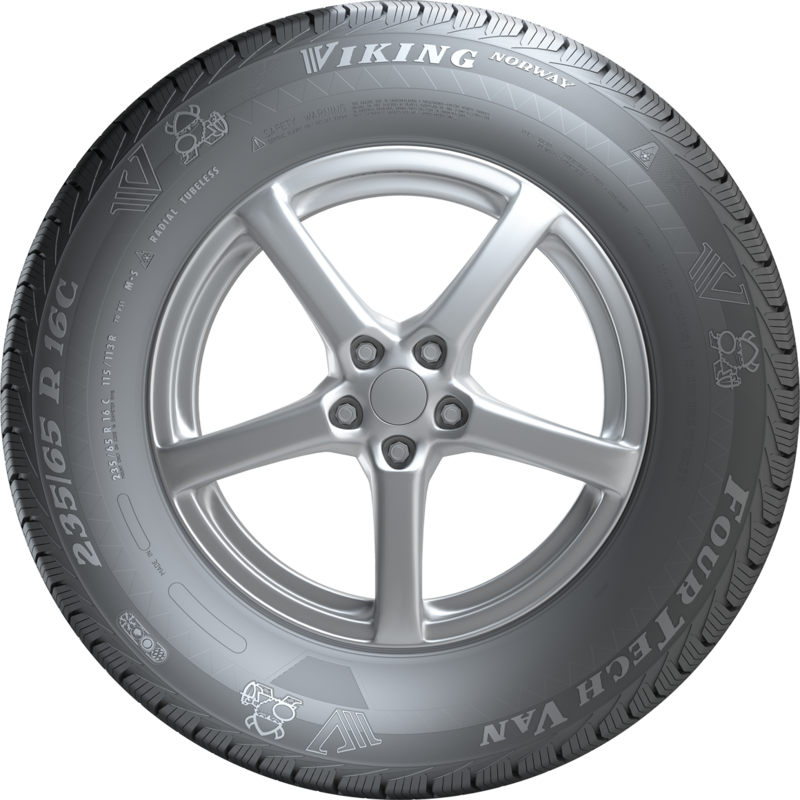 Its robust design give the vehicle stable driving dynamics.